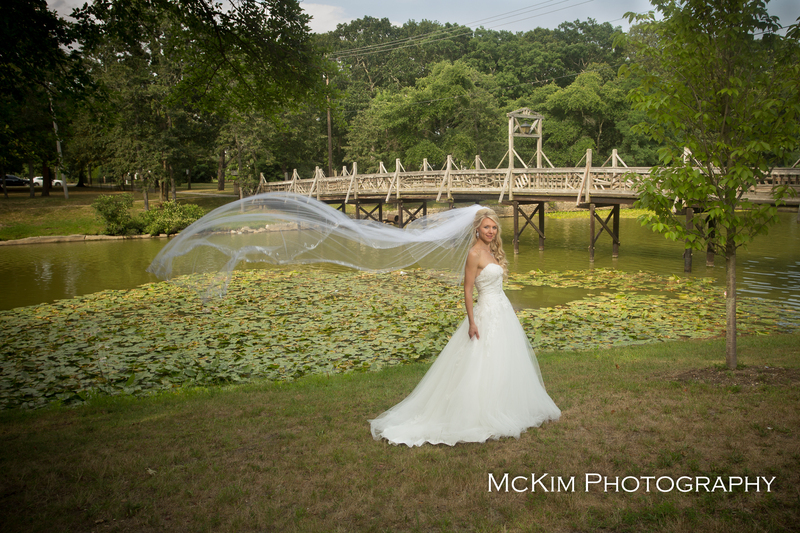 The McKim Photography team loved shooting Vera and Anthony Pagano in multiple locations! 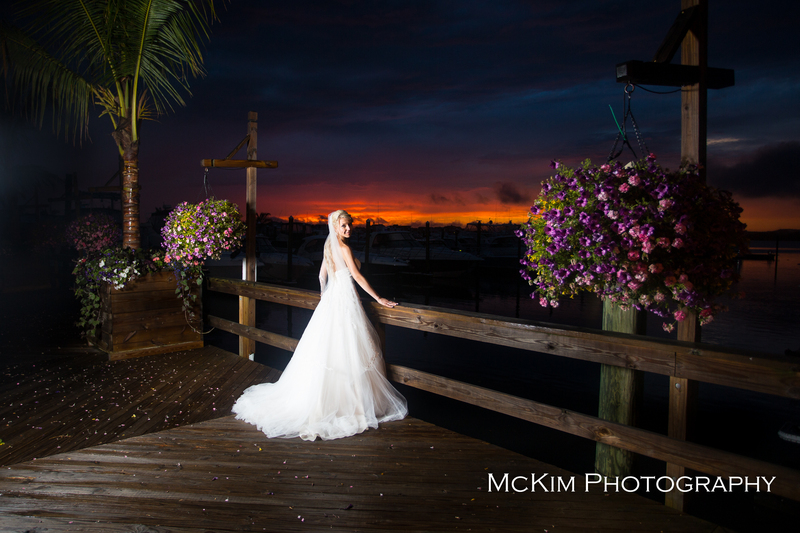 Vera looked absolutely stunning for her big day wearing a gown from Castle Couture in Manalapan, NJ and Badgley Mishka shoes. Her jewelry was custom designed and her veil was hand-made in Russia. 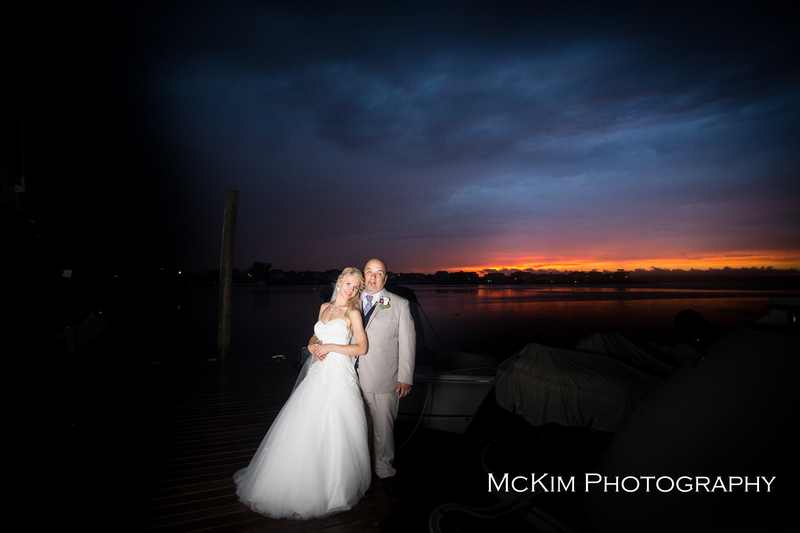 The changing weather throughout the day provided a variety of dramatic skyscapes for the newly married couple. The day varied from full-blown sunshine, to ominous clouds, then lightning followed by a severe monsoon with downed trees. 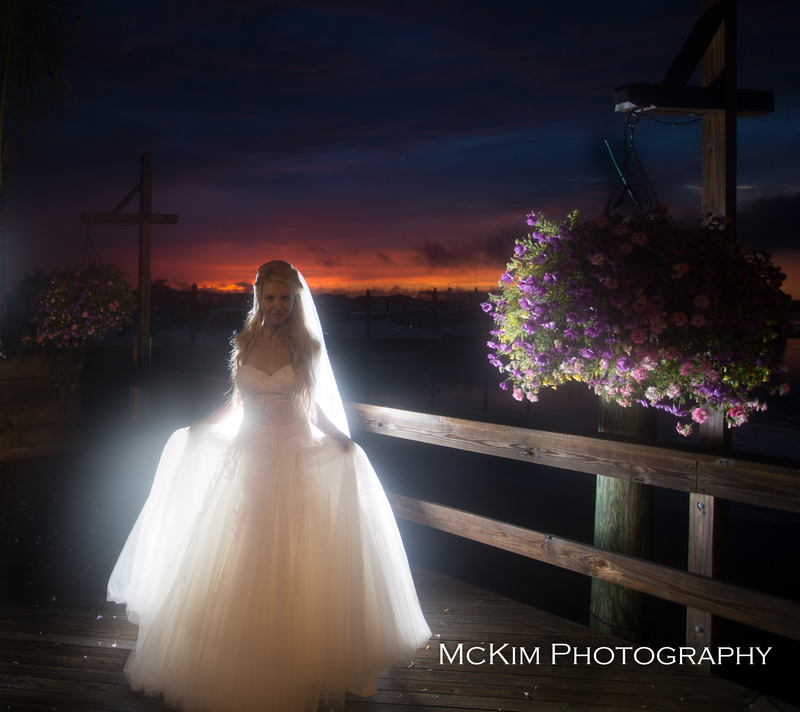 Vera and Anthonty chose to have their ceremony at Saint Elizabeth in Avon By The Sea. Anthony was in anticipation as he anxiously waited for his beautiful bride to walk down the aisle and you can see the love in Vera’s face as she made her way to the alter. After their full mass ceremony, we headed to UVA in Bradley Beach where we got some great images from the place where they met! Next we went to the Spring Lake Bridge, Spring Lake Beach, the Essex-Sussex and then to THE CHANNEL CLUB in Monmouth Beach for the reception. 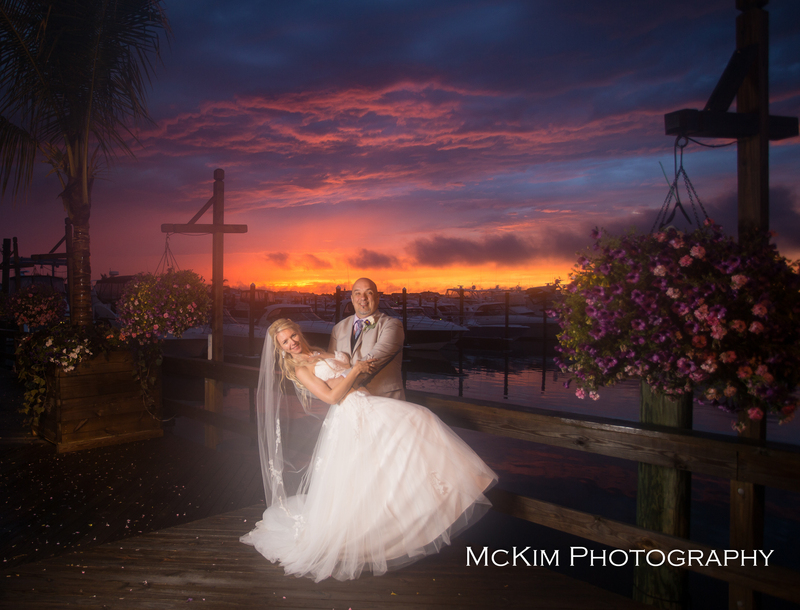 Despite some severe storms blowing through, the reception was a big hit with one of the most dramatic sunsets anyone recalls ever seeing; the happy couple chose to have VERSTEL as the entertainment for the night – they were great! Congratulations Vera and Anthony! It was an honor being a part of your big day!